The threats have come as a reaction to the published list of police officials who are suspected of having been involved in the Srebrenica massacre, according to Sarajevo daily Oslobođenje. 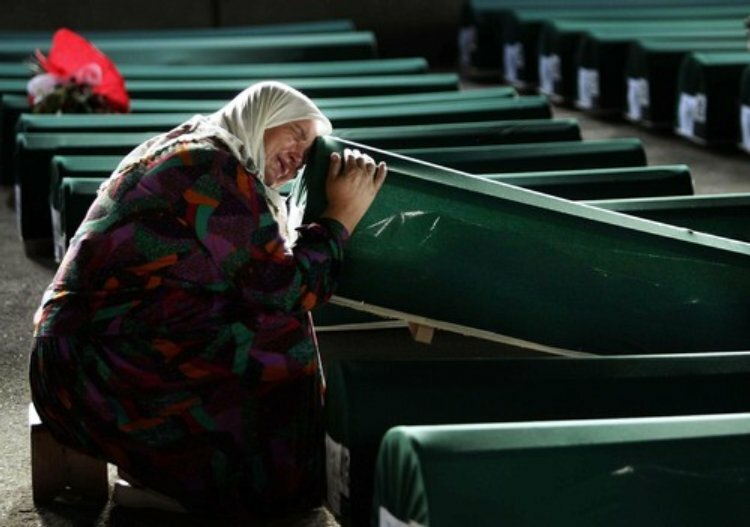 One woman from Srebrenica was threatened that she would be killed with pleasure the same way in which her sons were killed, according to the daily, which released some of the 810 names located on the list of those suspected of aiding and abetting the Srebrenica war crimes. 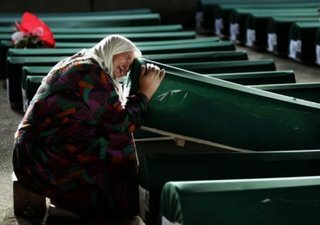 President and Vice President of the Mothers of Srebrenica and Žepa Association, Munira Subašić and Kada Hotić, said that they received such threats from the Republic of Srpska (Serb entity in Bosnia) directly after the war in Bosnia-Herzegovina, but that it has not happened recently; not until this list was published. “We were threatened by a 065 number again. However, we are getting the angriest calls from hidden numbers. I am not afraid because I have nothing left to lose, so that is why I have not reported the threats to anyone.” Subašić said. She said that at one time, she regularly received threatening calls from the wife of Republic of Srpska military general Radislav Krstić, who was convicted of genocide in Srebrenica before the Hague Tribunal. Republic of Srpska Police Chief Uroš Pena said that police officials of the RS that participated in the 1995 war crimes will be criminally prosecuted and released from the police force immediately. Pena said that those who did not participate in the war crimes have no reason to fear for their status and protest the appearance of their names on the list.